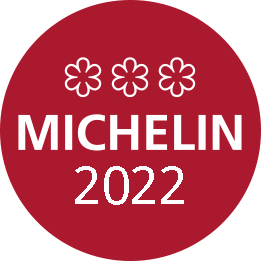 A New Year, a Michelin Guide 2019 edition, 3 stars. It’s a whole brigade proud of this great recognition around Chef Eric Pras. 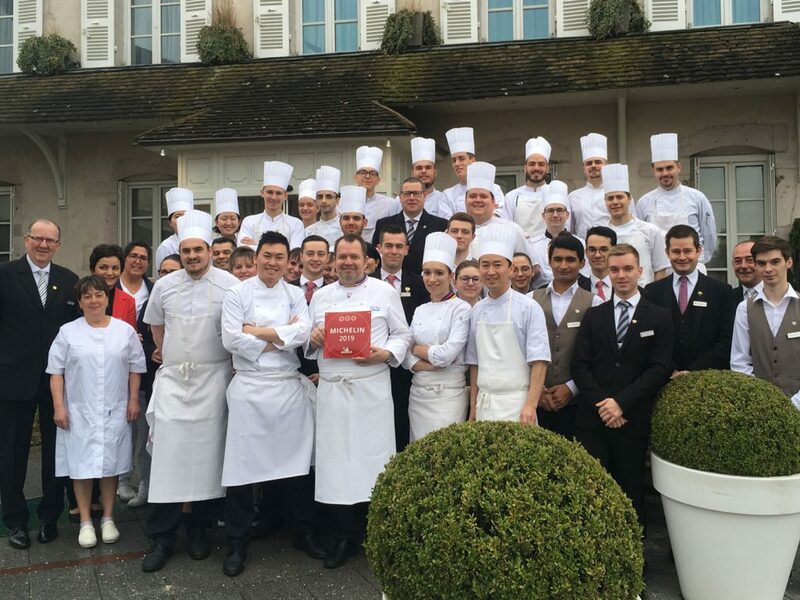 It’s been 10 years since Chef Pras officiated at the controls of this discreet establishment in the heart of Burgundy just 5kms from Chassagne Montrachet or Puligny Montrachet.